One small problem can easily grow into many large problems if left unnoticed or unchecked. 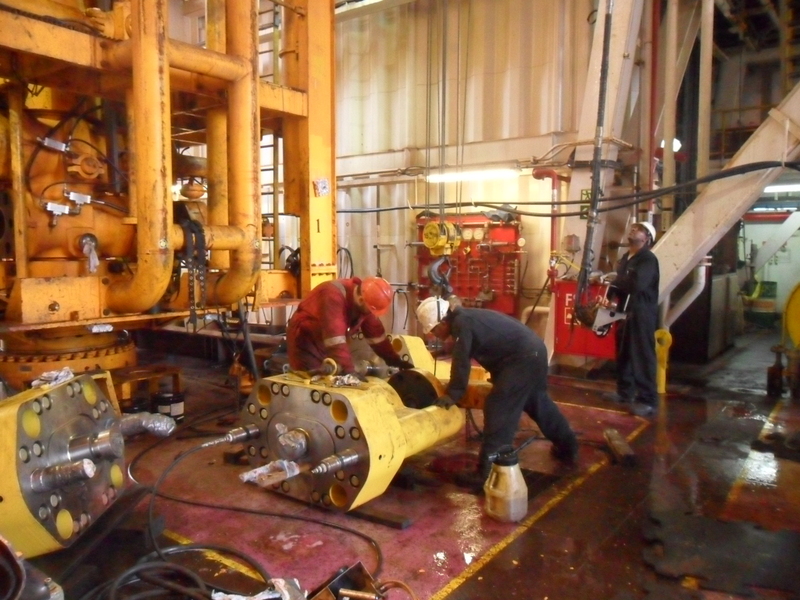 That’s why SUBSEA SOLUTIONS puts emphasis on so many areas of your project; because preventive maintenance is more cost-effective than reactive maintenance. Our team of experienced personnel can help you manage your preventive maintenance programs to ensure regulatory compliance and reduce equipment downtime. Surveys of current preventative maintenance systems, including between-well inspection procedures and major survey schedules to ensure alignment with OEM recommendations, governmental regulatory requirements and current API standards. Subsea Solution’s Well Control Equipment Data Sheets (WCEDS), to allow tracking equipment installation dates to assist with the planning of preventative maintenance and general testing requirements. Subsea Solutions’ Standard 53 Checklist that provides an in-depth review of your preventative maintenance and procedure compliance with current industry rules and regulations. Subsea Solutions failure reporting department documents every equipment related failure reported over the duration of a job. This equipment failure information can be used to generate failure trends, equipment inconsistences, increased OEM responsibility, and necessary AAR material. All of which will have an effect on downtime prevention. 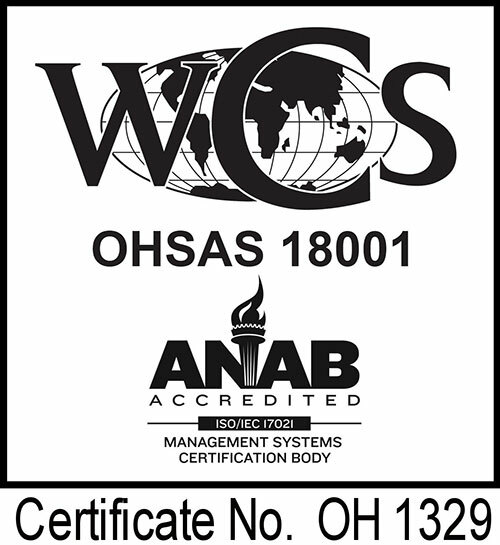 Contact us to learn more about how we can assist you with your preventive maintenance program, API compliance and for a failure reporting analysis.